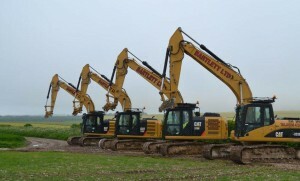 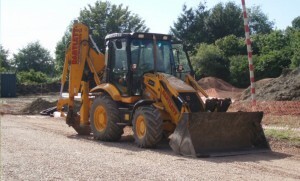 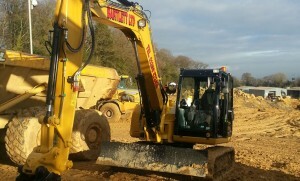 We have a large number of Caterpillar 360° excavators ranging from 5 – 30 tonnes, and JCB 180° excavators. 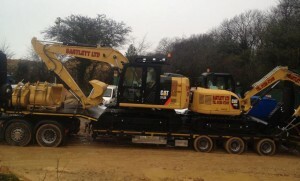 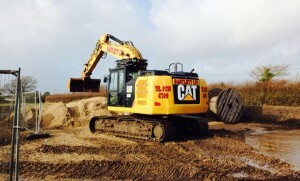 All our plant is available with certified and experienced operators. 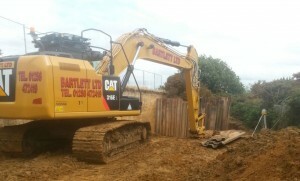 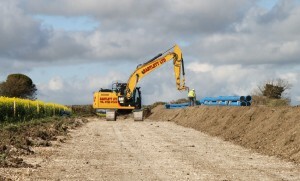 We are capable of undertaking a range of works from smaller jobs such as driveways, footings and foundations and land drainage to heavy civil engineering projects such as pipelines or demolition. 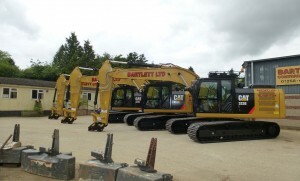 All plant is kept up together, serviced regularly and inspected annually. 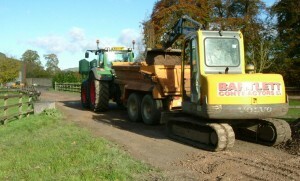 We also have our own transport, a Volvo FH4 with low loader capable of moving up to 36 tonnes, and 28 tonnes worth of material in the bulker.